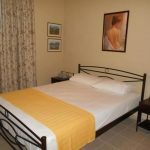 Zephyros Rooms - Explore the best destinations! 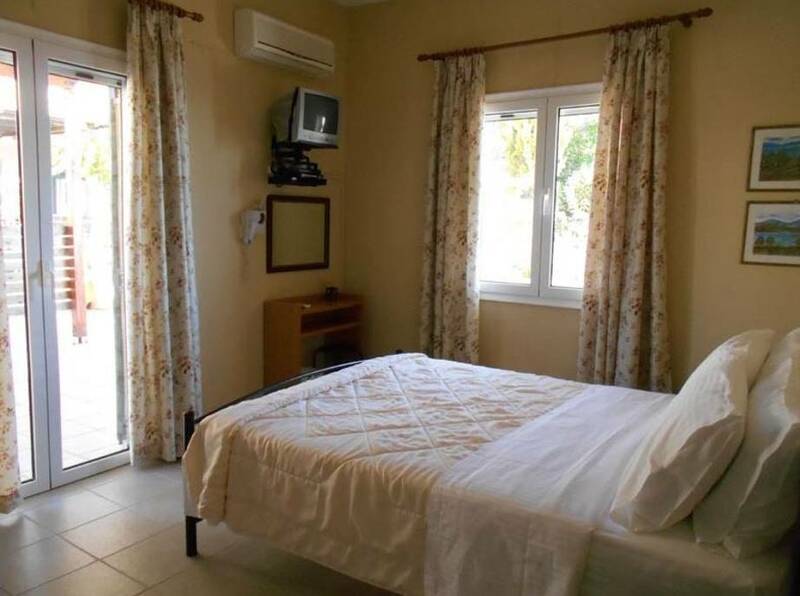 Between the traditional settlements, Drimonas and Exanthia, we created the ideal place for anyone looking for a pleasant and relaxing holiday the Zephyros Rooms, against the backdrop of lush greenery and the magic blue of the sea. 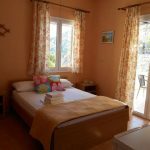 Just 17 km from Lefkada town, on the road leading to the famous Porto Katsiki and lovely Engremni. 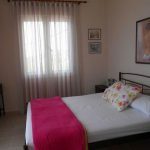 In short distance from the vast Kathisma and the picturesque fishing village of Agios Nikitas, the beautiful Pefkoulia and exotic Myloi beach, Kavalikefta and magnificent Megali Petra. 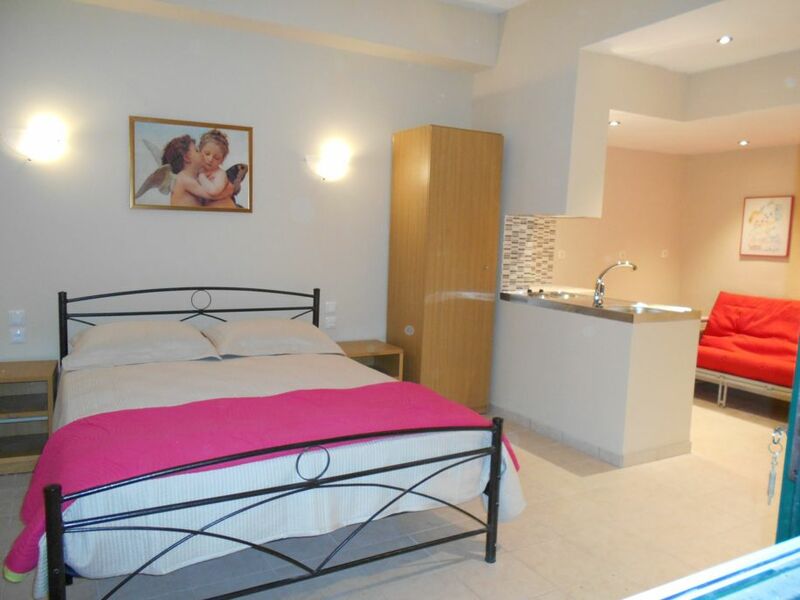 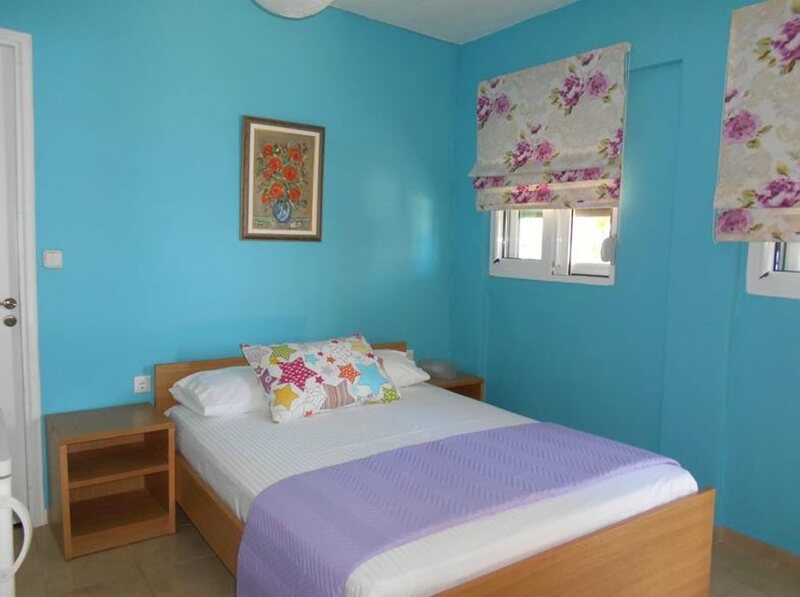 The Zephyros Rooms is made with love and it consists of double, triple rooms and apartments. 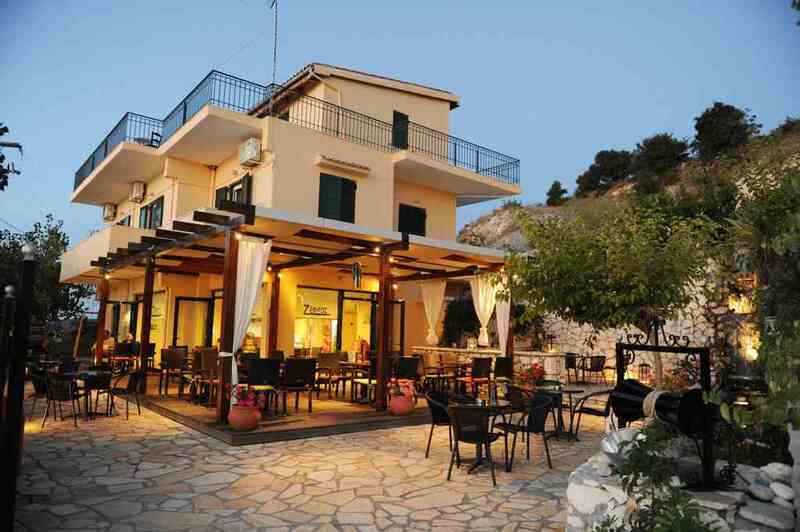 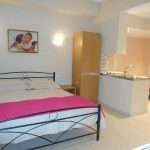 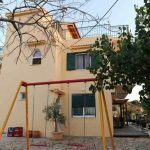 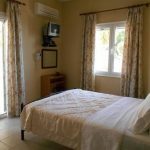 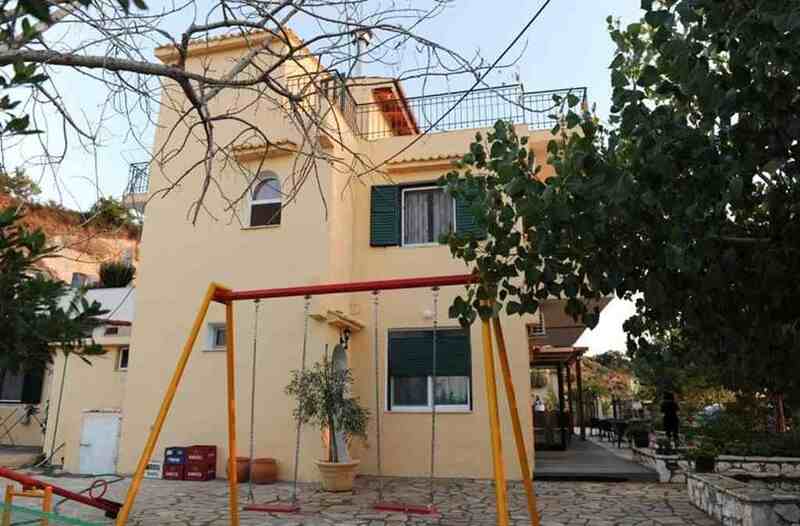 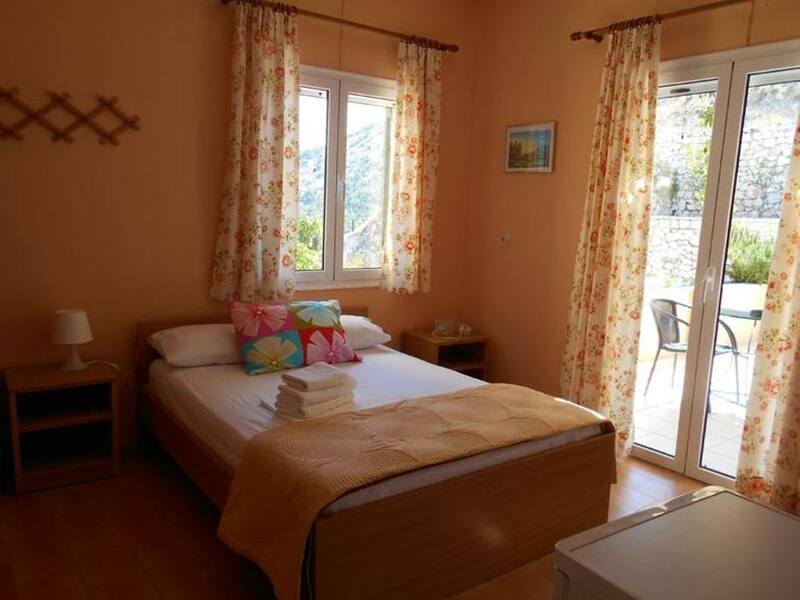 The rooms have a double bed, TV, fridge, hairdryer, wireless Internet, DVDs, bathroom and balconies with wonderful views of the Ionian Sea and surrounded by a beautiful garden with trees and vegetables that are available to our guests. 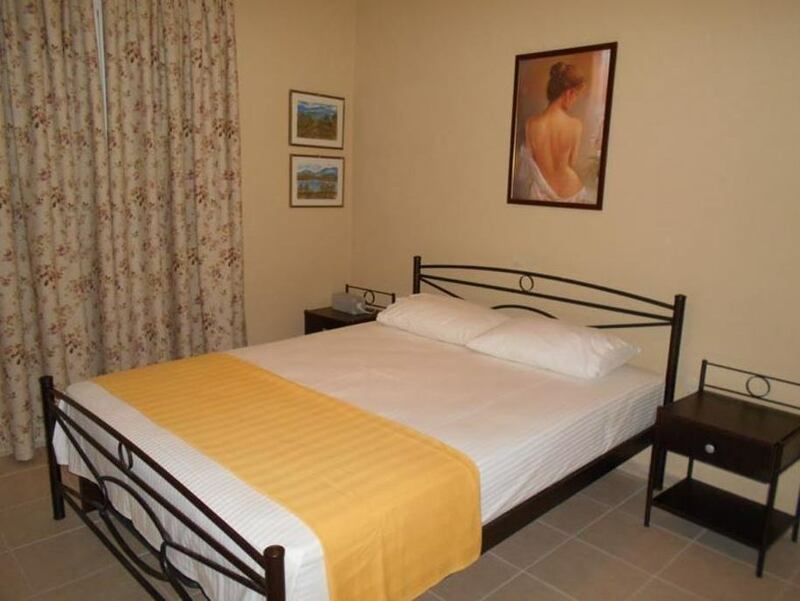 The apartment is on the second floor of the building and can accommodate two to four people. 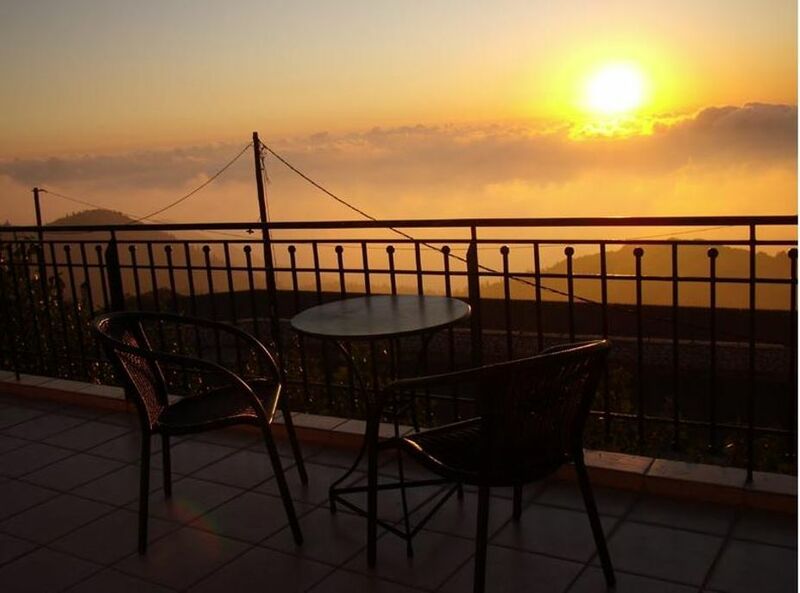 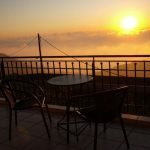 At the huge balcony you can relax and enjoy the unique sunsets of the Ionian Sea.